But another enigma is the Nightflyer itself, a cybernetic wonder with an elusive captain no one has ever seen in the flesh. Also included are five additional classic George R.R. 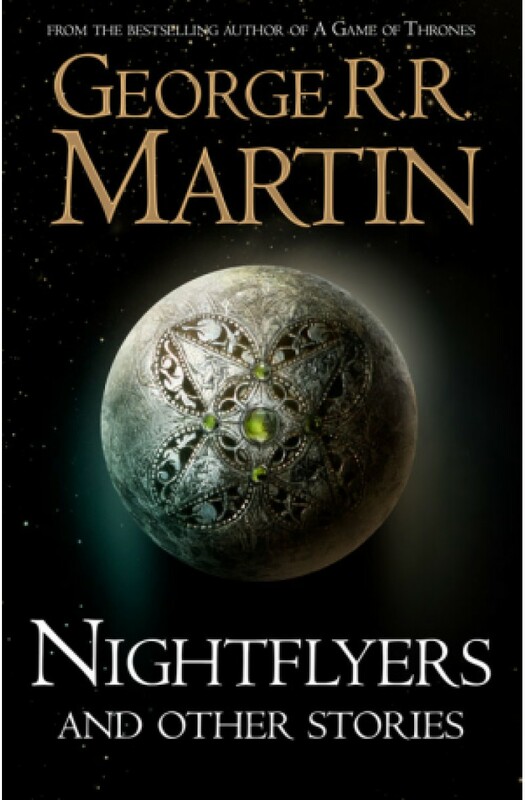 Martin tales of science fiction that explore the breadth of technology and the dark corners of the human mind.